Show moms that nothing beats little moments with their children! This contest will end on December 8th. Good luck everyone !! 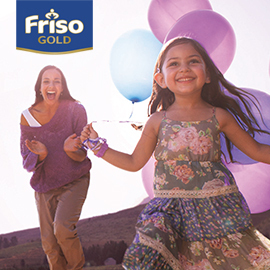 Discover the happy winners of the Friso contest!